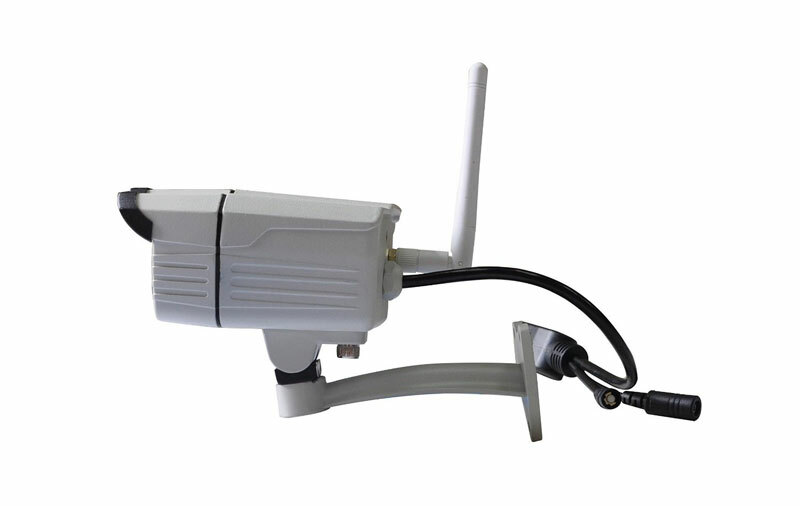 If you are looking for the IP camera of high advanced security and the convenience of application, this wireless IP camera Pan/SD&TF card recording mobile viewing P2P security webcams night vision IR CCTV outdoor of network video system will provide you with both wide range of use and the most immediate information of your need. 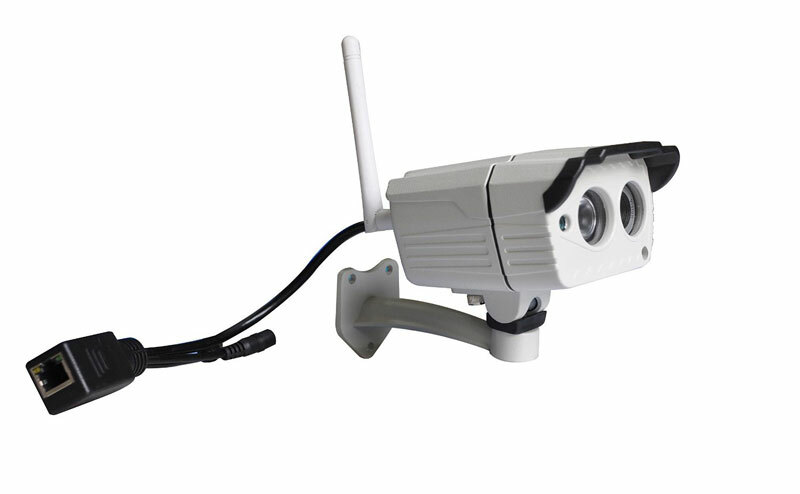 This is a night vision camera that suitable for the outdoor use, as it's displayed. It is especially a proper tool for the scanning of subtle details in the embarrassing circumstances that people care the most. The waterproof feature also helps you acquire a more stable and firm monitoring even in the cases of extreme weather. 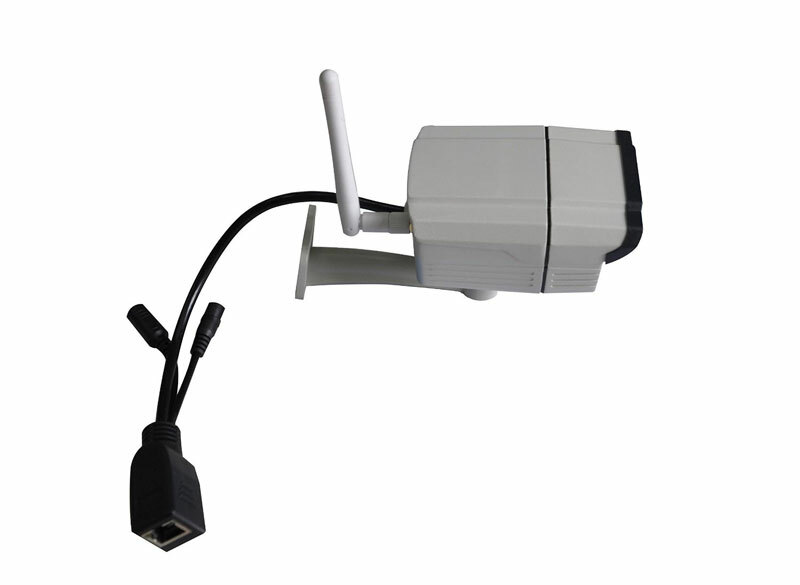 It also supports wireless network of Wi-Fi/ 802.11/b/g/n, and the alarm action will upload the picture by email to you. 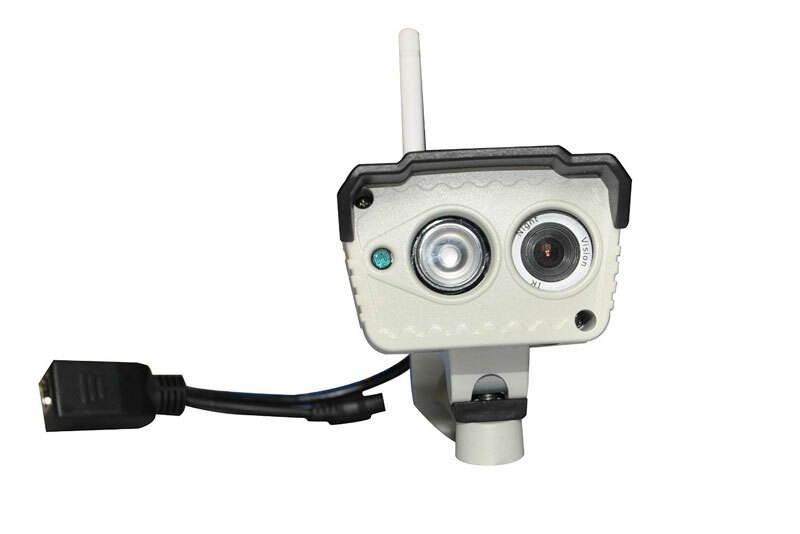 Within this, you can obtain the information in a high efficiency. 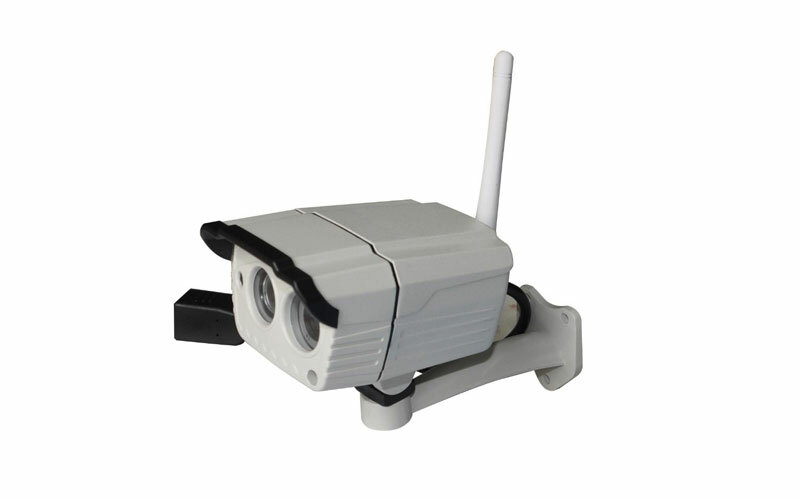 As it has in the dust protecting function, you don’t have to worry about the picture quality. 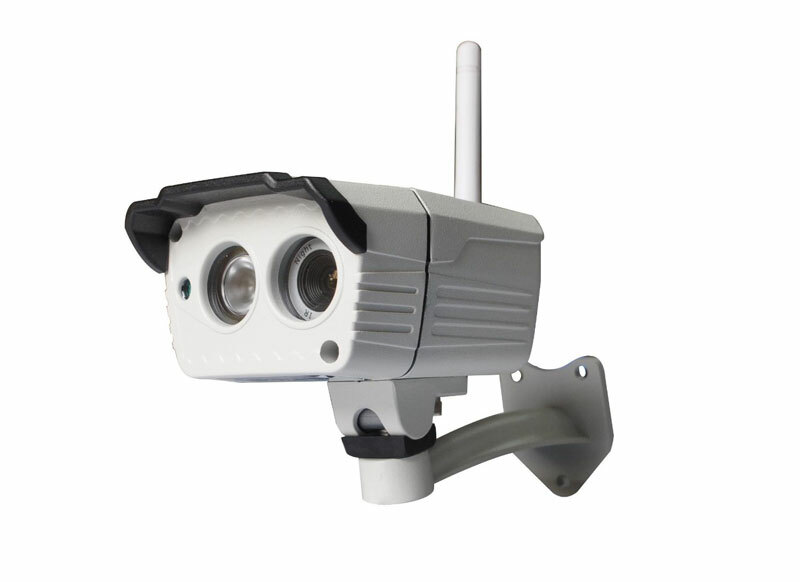 Video parameters possess both brightness and contrast, which to a large extent solve the problems caused by the long time of use. If you are in favor of it, now here are products with more specialized introductions for you!